Friday October 19 was Work a Day for World Peace Day, during which people all over the world dedicated a day’s wages to help with the work of the International Temples Project. If you were not able to contribute then, you still can using the secure donation form below at any time. What is the International Temples Projects? 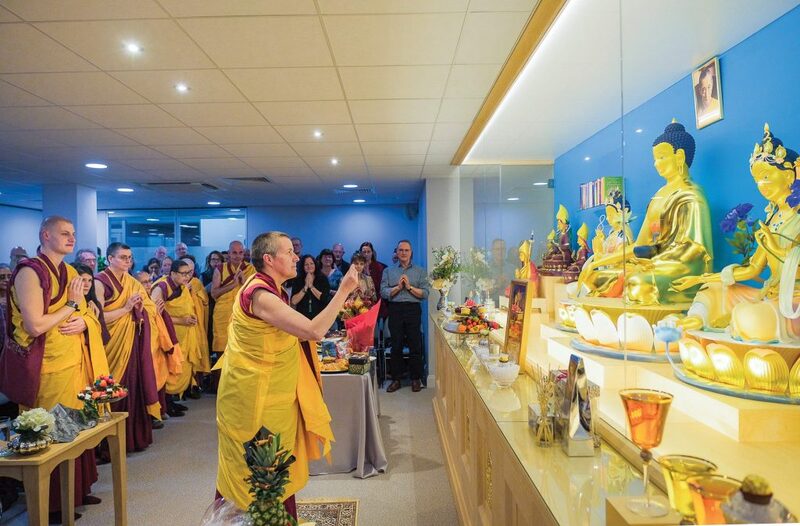 The International Temples Project was founded by Venerable Geshe Kelsang Gyatso Rinpoche, with the aim to introduce the Buddhist faith and practice of the New Kadampa Tradition publicly, and to exemplify contemporary Buddhist practice through service to the public. 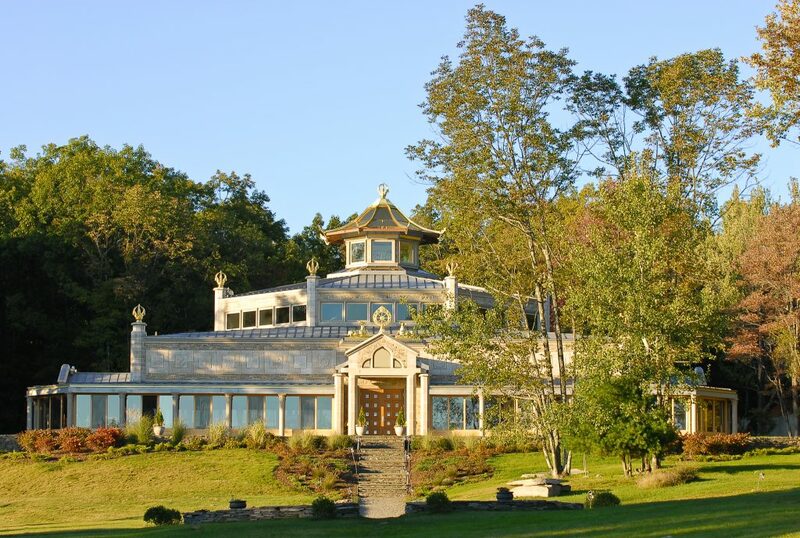 It presently achieves this through building traditional and non-traditional temples, meditation and retreat centres, and through the activities of world peace cafés and Tharpa Publications. "Only by creating peace within our own minds and helping others to do the same can we hope to achieve peace in this world." We asked some contributors why they are helping the International Temples Project in this way. Here are a few of their replies. 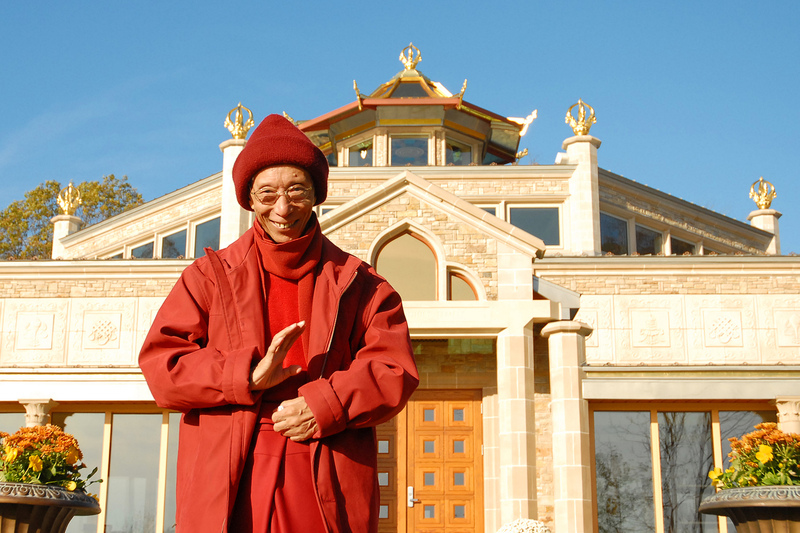 I am contributing because I want to help to actualise Venerable Geshe-la’s extraordinary vision of creating temples, meditation centres and retreat centres around the world so that all living beings have the opportunity to experience permanent inner peace. 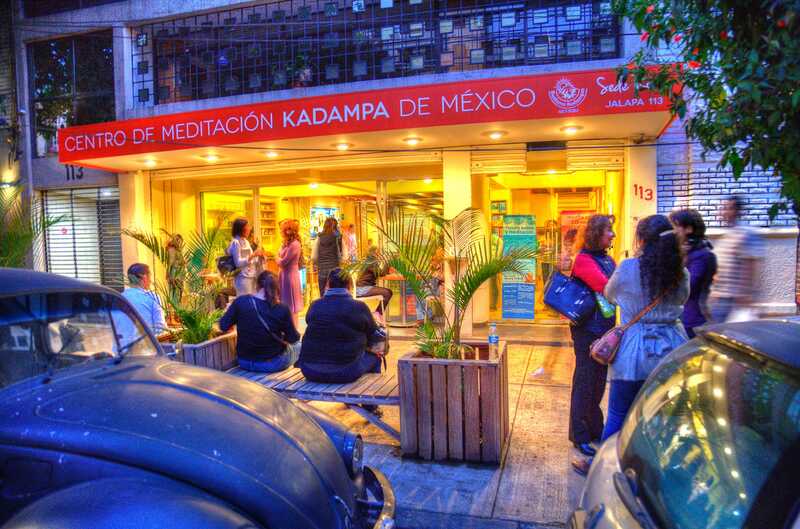 I‘m contributing to the ITP because I wish that all people could have a possibility to attend a Kadampa Centre or Temple in their neighbourhood. I am contributing because I deeply believe that spreading Kadampa Buddhism will have a very powerful effect on bringing peace to the world. I am contributing because my days are so much better since I encountered KMC Arizona and started practicing Buddhism. My life has a meaning now!! Thank you Geshe-la. I am contributing because Dharma has changed my life for the better and I hope people all over the world get the same chance that I have been given. I’m contributing because as a Kadampa I want to be part of the International Temples Project that is benefitting all living beings. I am contributing to help spread the source of happiness, the wisdom of Dharma. I am contributing because I believe the ITP founded by Venerable Geshe-la is absolutely the best cause of world peace. I sincerely hope that all living beings of this world can have the precious opportunity to meet Kadampa Buddhism and transform their lives for a better world! Thank you so much, it's an honor! I want to dedicate a day because I can’t find a reason why I deserve a beautiful centre more than anyone else. I am working a day for world peace because I want to be part of my Guru’s great wave of good deeds. I am contributing because it is the best way to express my gratitude to others’ generosity. This project gives me the opportunity to do a very concrete action that for sure will make a better world. If you would like to contribute online, using a credit card or debit card through our secure gateway, please select a local account in the form below. If there is not yet an account in your country you can pay through any account. Your payment will be processed in the currency of the country you choose.